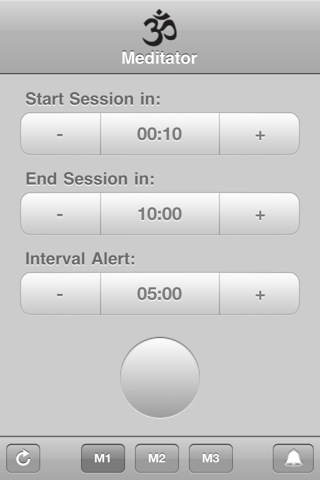 Meditator – Meditation Timer: a powerful, premium programmable meditation timer for iPhone. It has built-in ambiance sounds. 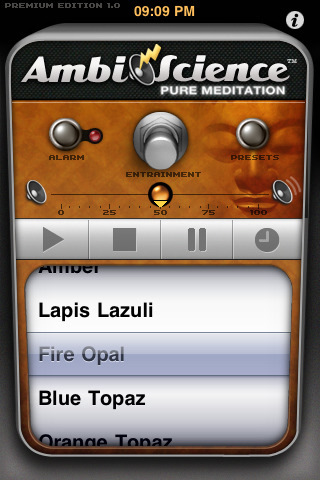 It also has 3 programmable meditation presets and is highly customizable. Pure meditation premium: it has 30 long ambient sound tracks that can help you meditate more effectively anywhere. 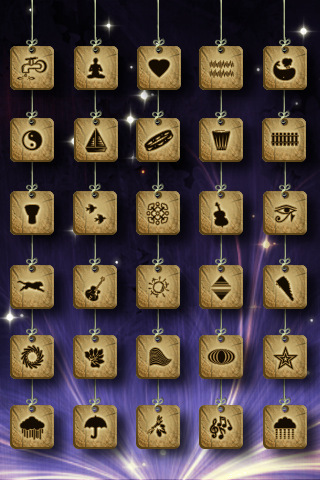 It has multiple meditation and shamanic programs. Relax melodies premium: it has 70 sounds that you can pick and choose to put yourself to sleep or reach that state of calmness in your mind. 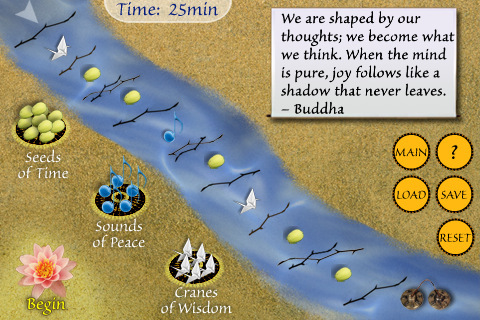 Flowing Meditations: puts you in control of your meditation routine (make it fit your schedule). This is a great tool for beginners and experienced meditation practitioners. It does have sayings by Buddha to enlighten you. 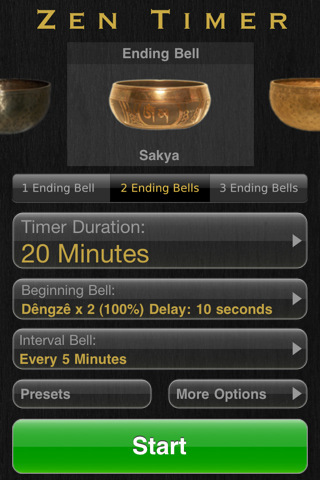 Zen Timer: a powerful timer for those serious about meditation. 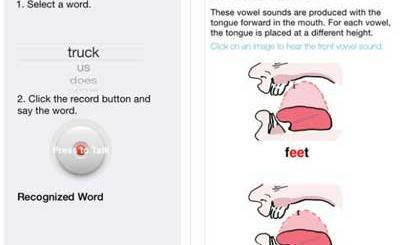 This app plays the Tibetan singing bowl sounds. You have 7 bells to choose from. 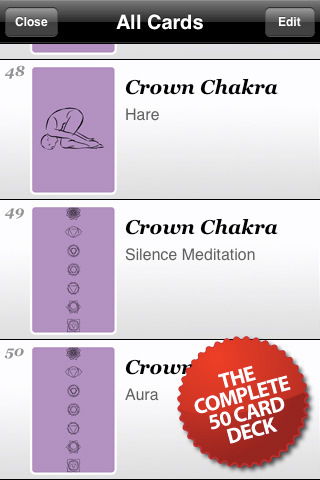 The Chakra Deck: if you need a crash course on concepts behind Yoga and meditation, this app has you covered. 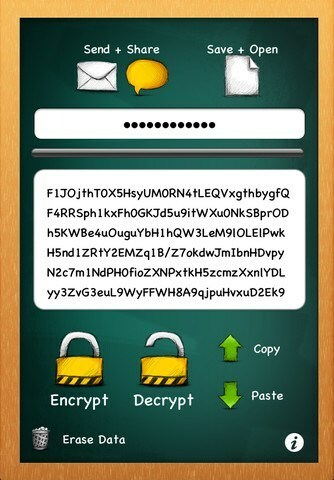 Comes with 50 cards to get you started on the right track. 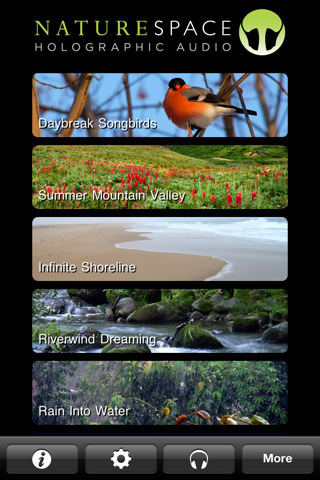 Naturespace: it offers your 3D, high quality sounds over your headphones. 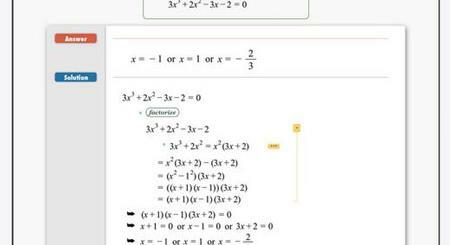 It can be enhanced with in-app purchases. Please add your favorite meditation apps for iPhone below. ix.Mac.MarketingName Mystery, is Apple HDTV Next?